Kit homes are generally small. Some may think that they’ll only have limited space to do things but that’s actually not true. In fact, more and more people from all around the world are considering having a kit home because it’s practical and cheap. They are also not that hard to style as the capacity is only little to the point that you could design it the way you want to especially if you are serious about it. As long as you have a good vision and creative ideas, everything will surely materialize. If you’re looking for ways to style your kit home, you definitely landed on the right page. Nobody wants a boring entrance (in any form!). If you want to have a grand-looking entryway despite the small space, try to add mirrors at the side of your doors. Or better yet, put a large mirror on your door and windows. Not only does it look glamorous and regal, it also gives a feel of comfortability and it widens small spaces. You may also incorporate flowers and plants on your doorstep so that your entryway will be appealing to the eyes. Like what they always say, treat the front door the same as the indoor. The living room should be colorful in a way that is not painful to the eyes. Try buying different shades of curtains and pillow cases. You can also put some wonderful accessories on the table and incorporate some lamp shades on the sides. 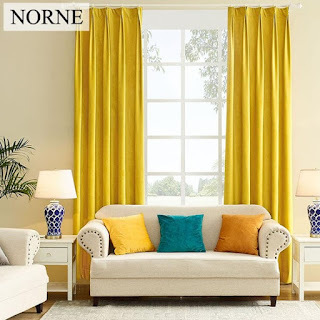 It’s all about experimenting and making your living room look like those of mansions’. The dining area doesn’t have to be so grand. It’s a place where people usually mess that is why it’s important to not go for high-maintenance designs so that you will be able to maintain it in a way that is not time-consuming. 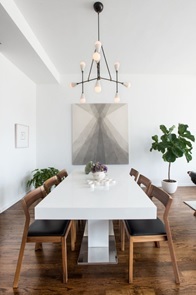 The dining area should be minimalist and comfortable not just to the family members but also to the visitors. 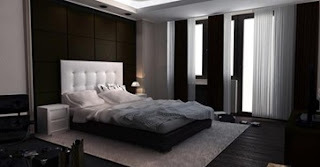 The bedroom should feel as comfortable as it could be. It’s where you sleep at night, it’s supposed to be a place where there are not much distractions. Make it dark and dull but try to make sure that it still looks regal and stunning. It’s supposed to be one of the best rooms in your house. Having a limited space is really hard because you have to put a lot of things into consideration but if you know your goals, you will be able to do it and make your kit home as beautiful as possible. 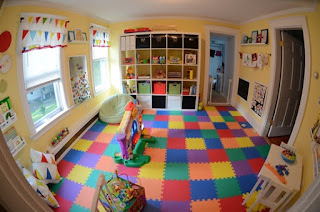 The playroom should look fun and neat at the same time. You don’t want it to look cluttered but you also don’t want it to look too serious and formal. Make it look like it’s going to be a fun place for your kids because that’s what the room’s supposed to be. 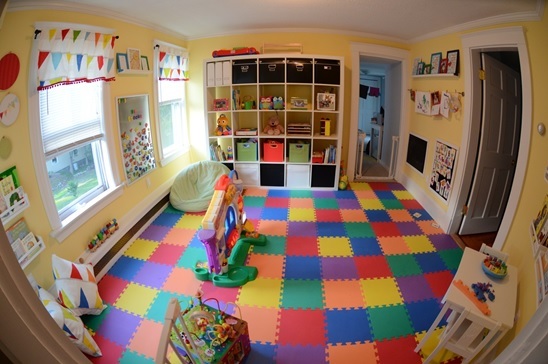 A playroom is a place where kids should not only play but it should also be a place where they can learn new things so make sure to put books on the side and read them bedtime stories every night. Lastly, the garden. 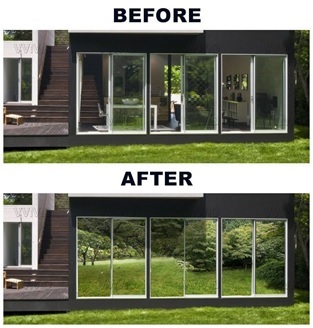 This part may not be generally part of a kit home but it plays a big role in how the surroundings of your kit home will look like so make sure this is also part of your to-style list so that you can give your best shot without making things look like they’re rushed just for the sake of having a garden. This is really up to you now. 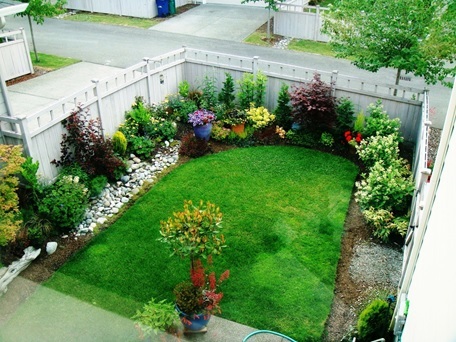 But if you can hire a gardener then the better as they know how they will make your garden standout.